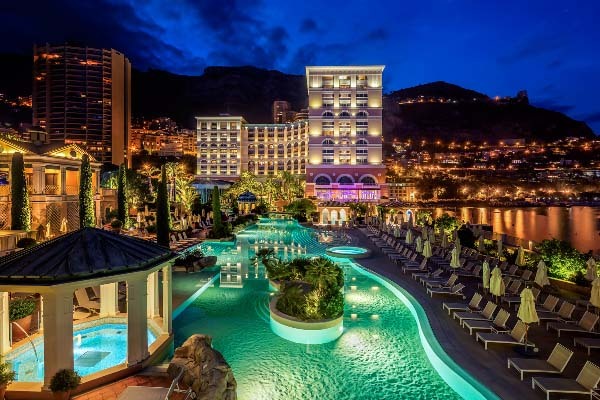 Tennis with sea viewing at the Monte Carlo Rolex Masters … Ultimate « Rendez vous » of world’s finance, oligarchs and billonaires. A charming exclusive site for a memorable day. 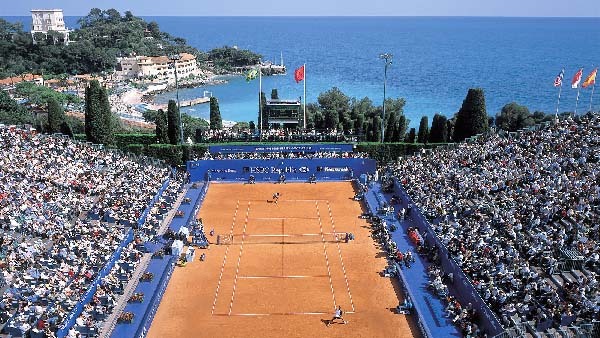 Sea, sun and tennis at it’s best. 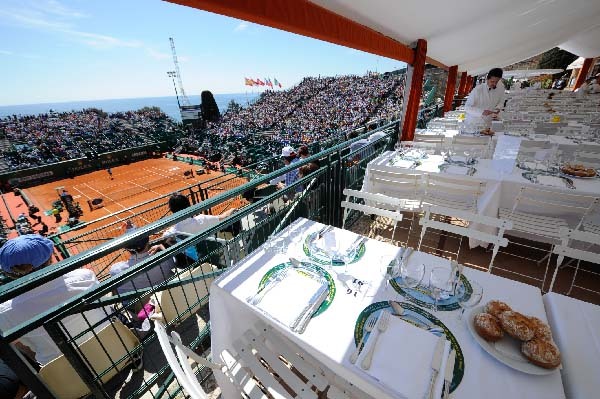 Factory SE offers you a choice of first class official hospitality to enjoy your day of tennis at Monte Carlo Rolex Masters. Elegance, Open or Master Package. 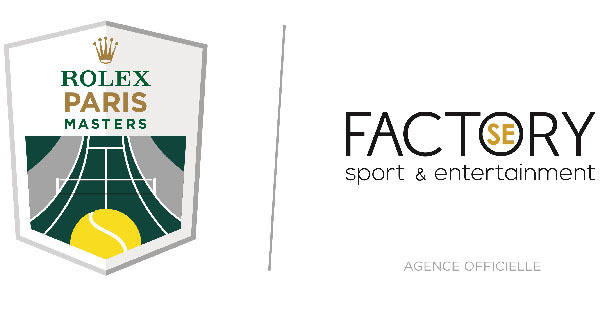 Close to your« Corporate » seats or « debentures» to get the best access to the matches. In an ultra chic tennis club, under the first summer sun’s ray of the year. Since 1897, one of the oldest tournament of the world. 12 of the 19 best players of the world are here every year. Center court viewing the ocean. Amazing.